With its dynamic horns, contrasting vocals, and vivid stage shows, Earth, Wind & Fire was one of the most popular acts of the late twentieth century—the band “that changed the sound of black pop” (Rolling Stone)—and its music continues to inspire modern artists including Usher, Jay-Z, Cee-Lo Green, and Outkast. 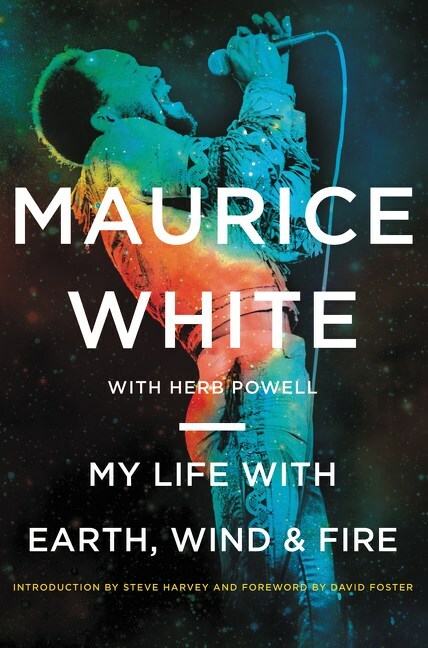 At last, the band’s founder, Maurice White, shares the story of his success. 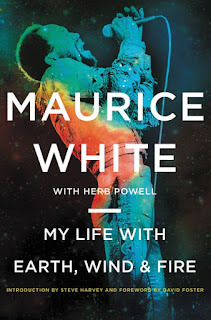 Written just prior to his death, White reflects on the great blessings music has brought to his life and the struggles he’s endured: his mother leaving him behind in Memphis when he was four; learning to play the drums with Booker T. Jones; moving to Chicago at eighteen and later Los Angeles after leaving the Ramsey Lewis Trio; forming EWF, only to have the original group fall apart; working with Barbra Streisand and Neil Diamond; his diagnosis of Parkinson’s; and his final public performance with the group at the 2006 Grammy Awards. Through it all, White credits his faith for his amazing success and guidance in overcoming his many challenges. As the crack epidemic swept across inner-city America in the early 1980s, the streets of Baltimore were crime ridden. For poor kids from the housing projects, the future looked bleak. But basketball could provide the quickest ticket out, an opportunity to earn a college scholarship and perhaps even play in the NBA. 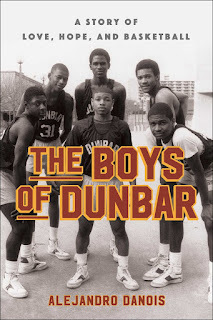 Dunbar High School had one of the most successful basketball programs, not only in Baltimore but in the entire country, and in the early 1980s, the Dunbar Poets were arguably the best high school team of all time. Four starting players—Muggsy Bogues, Reggie Williams, David Wingate, and Reggie Lewis—would eventually play in the NBA, an unheard-of success rate. 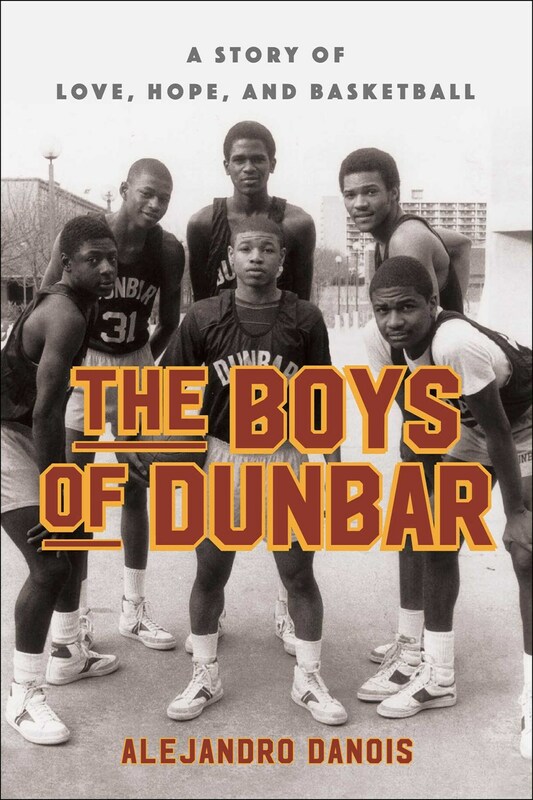 In The Boys of Dunbar, Alejandro Danois takes us through the 1981-1982 season with the Poets as the team conquered all its opponents. But more than that, he takes us into the lives of these kids, and especially of Coach Bob Wade, a former NFL player from the same neighborhood who knew that the basketball court, and the lessons his players would learn there, held the key to the future. Vivek Shraya's debut collection of poetry is a bold and timely interrogation of skin—its origins, functions, and limitations. 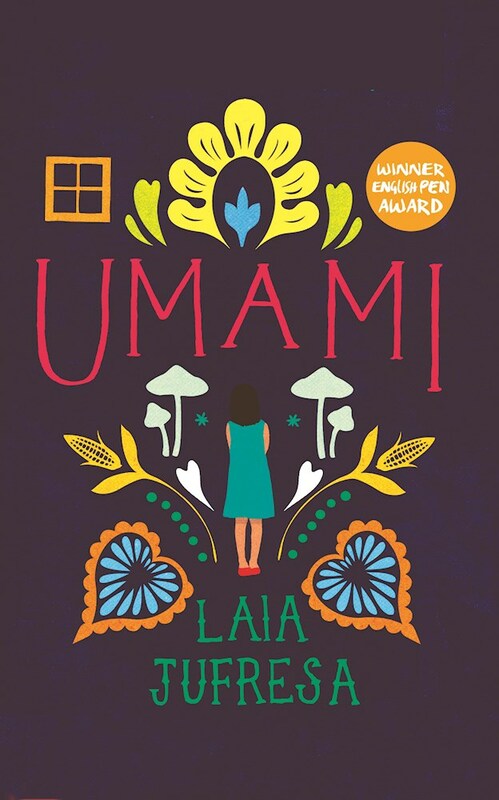 Poems that range in style from starkly concrete to limber break down the barriers that prevent understanding of what it means to be racialized. 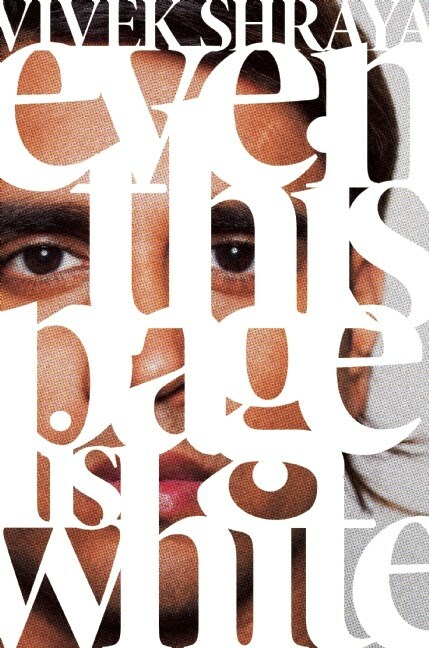 Shraya paints the face of everyday racism with words, rendering it visible, tangible and undeniable. 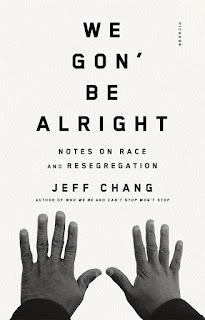 In his most recent book, Who We Be, Jeff Chang looked at how art and culture effected massive social changes in American society. 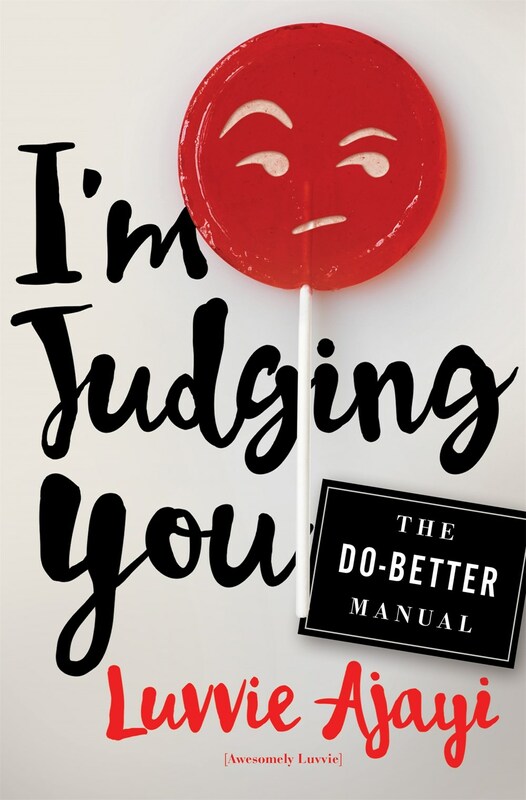 Since the book was published, the country has been gripped by waves of racial discord, most notably the protests in Ferguson, Missouri. 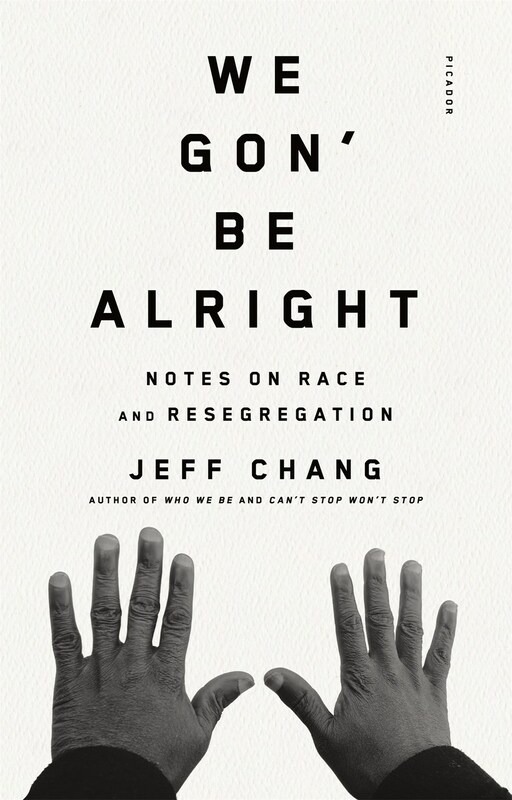 In these highly relevant, powerful essays, Chang examines some of the most contentious issues in the current discussion of race and inequality. Built around a central essay looking at the rise of the Black Lives Matter movement and the events in Ferguson, Missouri, surrounding the death of Michael Brown, Chang questions the value of "the diversity discussion" in an era of increasing racial and economic segregation. He unpacks the return of student protest across the country and reveals how the debate over inclusion and free speech was presaged by similar protests in the 1980s and 1990s. The author of Can't Stop Won't Stop looks at how culture impacts our understanding of the politics of this polarized moment. 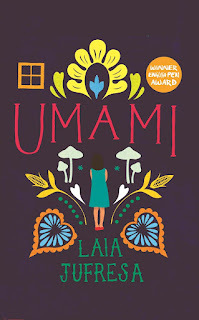 Throughout these essays Chang includes the voices of many of the leading activists as he charts how popular voices on the ground and in social media have catalyzed the push for protest and change.